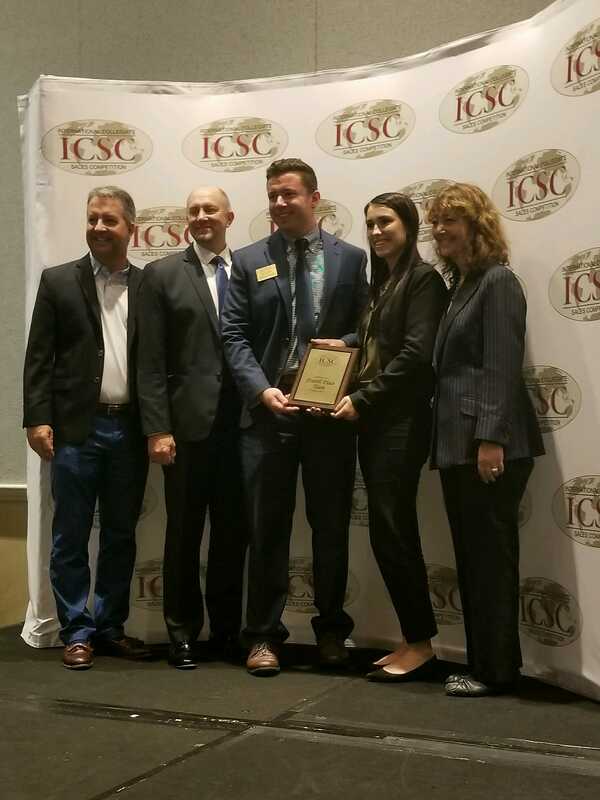 Randy Roland of Kent State University placed 3rd at the National Collegiate Sales Competition at Florida State University on November 3, 2017. Randy joined the Zeta Xi chapter as a freshman and served as his chapter’s President. He helped his chapter grow from 5 members to 50 and no standing to achieving silver COG status. Congratulations as well to Alex Edinger of University of Toledo, Carter Koleske of University of Wisconsin – Eau Claire, and Jennifer Vance of University of Wisconsin – Whitewater for placing in the top 20! 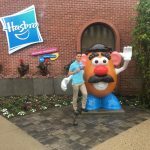 Nick Gacinski, a new member of the Zeta Rho chapter at Bryant University, had the privilege of interning at his dream company, Hasbro Toys. Nick was a Customer Strategic Marketing intern and helped build a one billion dollar sales strategy for Hasbro’s growth channel division. Nick applied for the internship and was chosen to be one of the 200 summer 2017 interns. These stretched across all fields like business, animation, graphic design, and product design. 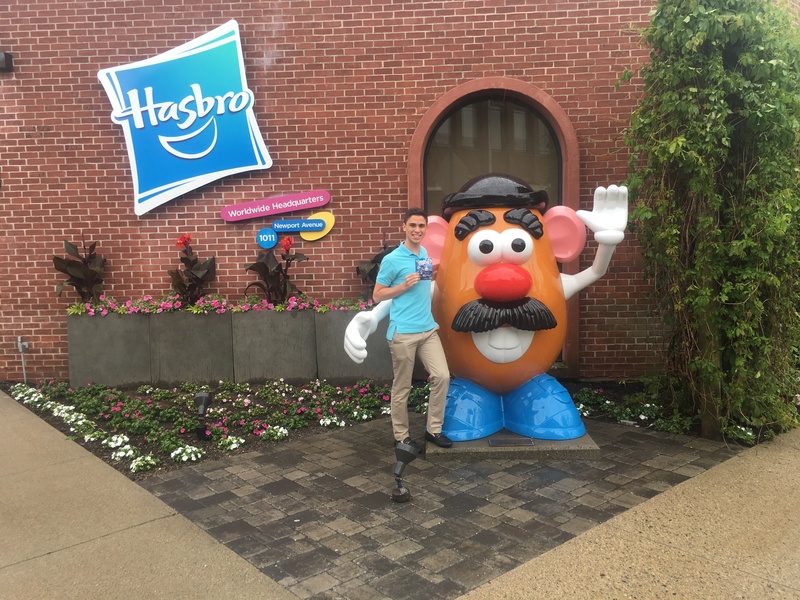 Nick described Hasbro’s work culture as fun, energetic, and very fast-paced. Why Hasbro? What separates Hasbro from other companies you were interested in working for? Hasbro prides itself on being one of the most ethical and sustainable out there, which can be shown through their many awards. I wanted to work somewhere that was fun and I was able to be a kid again even though I had a full time job. They are also very philanthropic which really made them stand out. I volunteered at the children’s hospital by playing games with the patients, went to the Ronald McDonald House to clean up some rooms, and even donated games to a local children’s charity. What was your favorite part of the internship? Being able to work with brands that I loved so much growing up. My favorite week was definitely the National Sales and Marketing Meeting (NSMM), being able to see all the new Disney movie trailers and being able to engage and test out all the new 2019 products. After all of the meetings, we had after parties where I got to learn about my coworkers on more than just a professional level. Also, I got to take home a lot of new toys and games. 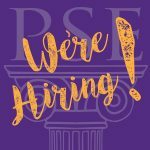 What aspects of PSE were you able to apply during your internship? I do believe that a lot of my sales talent comes from the PSE regimen. I was able to LAER myself into the position by being able to sell myself. 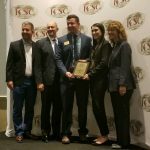 PSE also teaches its members about presenting, and I was able to use some presenting techniques from Nationals in my big presentations at work. What was your biggest accomplishment at Hasbro? I believe I was able to really steer this team on the right path to $1 Billion. The Growth Channel team is about 40 people and I was able to present findings from different data sets that showed that we were on the right track, but there was some white space our company could overtake in the industry. Are there any methods or techniques you learned that you’re hoping to apply to your chapter? Being the new VP of Professional Development, I want to enact “learning through play and engagement”. Being able to bring in games and other activities that spark creativity and fun while have an underlying lesson that my peers can take away. Do You Be-Li-eve in Magic? 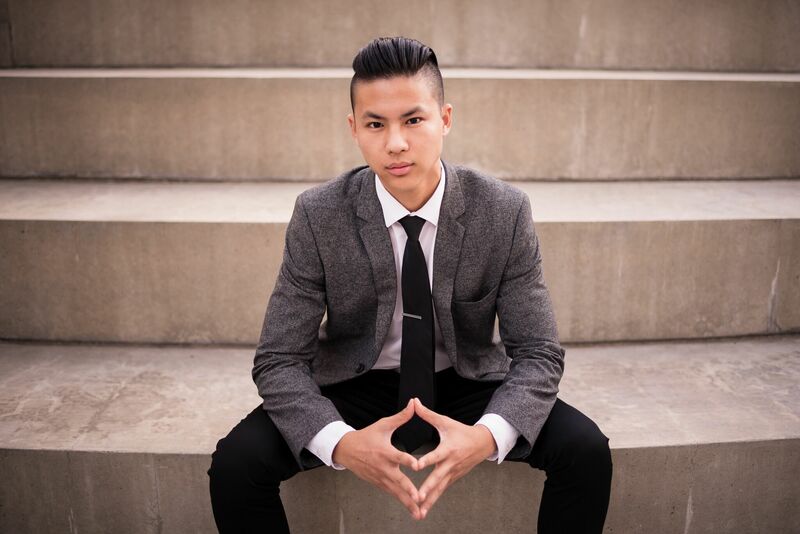 Kevin Li, Beta Kappa, recently had the opportunity of a lifetime: perform in front of millions and meet icons in his industry. Aspiring magicians are invited to perform their best trick to try and fool the world-famous team of Penn & Teller, who will get to see the trick only once and have to immediately try to work it out. Anyone who succeeds wins the right to perform with Penn & Teller in their celebrated show at the Rio Hotel & Casino in Las Vegas. The live studio audience and the TV audience watch along with Penn & Teller as they try to figure out the secrets. 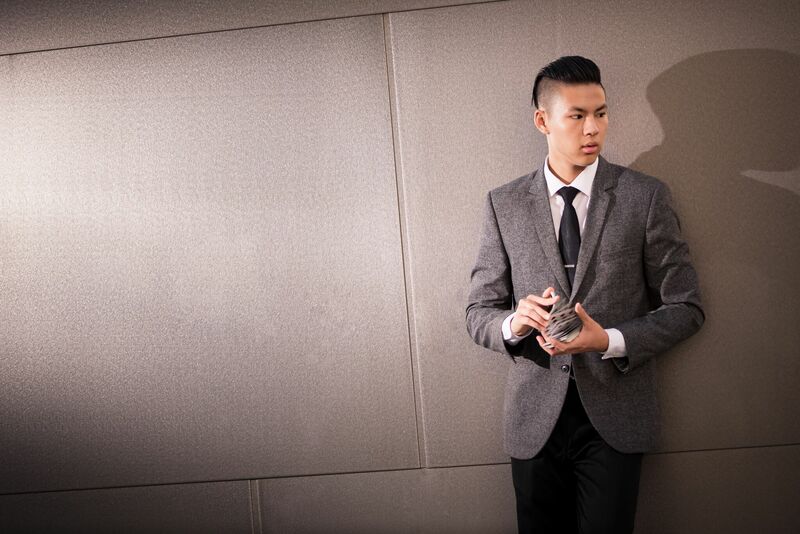 Kevin is a regular performer at the World Famous Magic Castle in Hollywood and also performs for corporate events, weddings and VIP parties. We caught up with him to ask about the road that lead up to such an opportunity. When did you start practicing magic? How did you end up being on Fool Us? Has magic opened other doors for you? What have you learned through your journey as a magician? 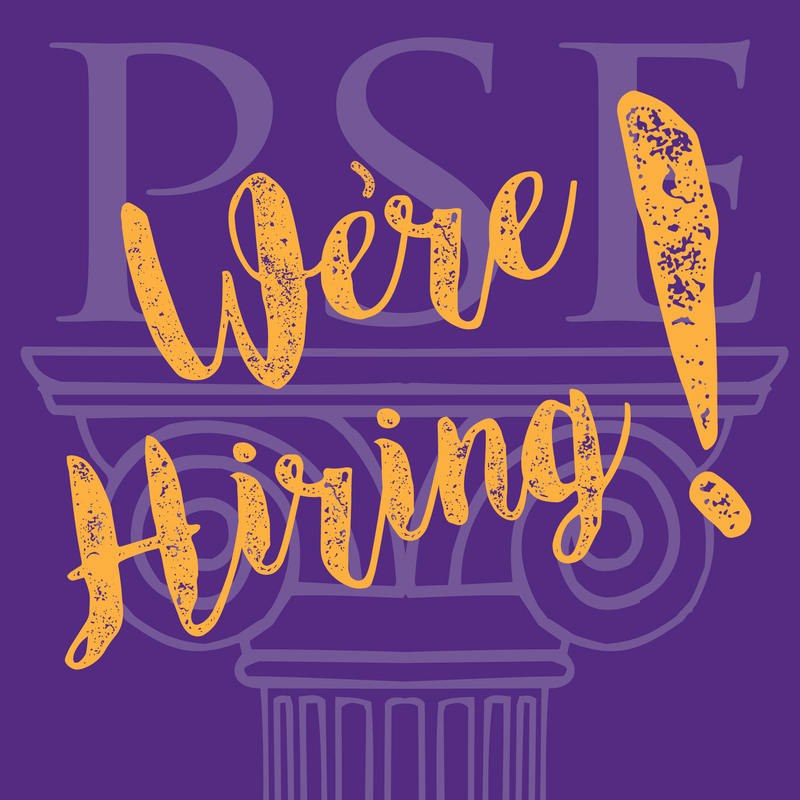 Pi Sigma Epsilon is looking to hire a passionate, self-motivated graduating senior or recent graduate and former PSE member to fill the role of Chapter Consultant. The Chapter Consultant position is a full-time two year commitment complete with annual salary, retirement and healthcare benefits, paid vacation, opportunity to travel, and relocation stipend. All travel expenses are paid by PSE. This position is open to all educational backgrounds. Desirable candidates should have leadership experience (in and/or apart from PSE leadership), excellent verbal and written communication skills, strong problem solving skills, and the ability to manage multiple projects at a time. Open to hiring both December 2017 and May 2018 graduates (December grads preferred). Click here for the full Chapter Consultant Job Description. If interested, please send your resume and a cover letter to PSE@pse.org by November 27th. Interviews will be conducted the first and second week of December. Please also upload your resume and cover letter to your MemberSuite profile.